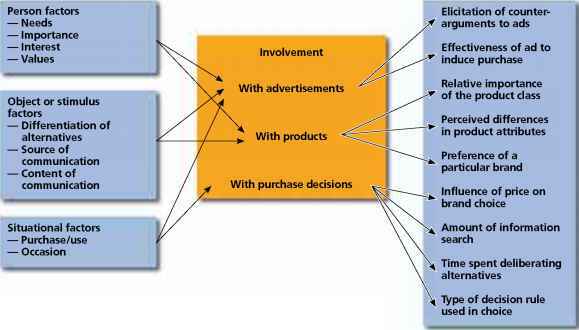 Four of the seven external influencing factors were identified as important in the selection of e-business models. Strategic partners were regarded as important since these types of partnerships were formed to achieve common goals and therefore decisions were mutually influential (Gulati et al., 2000). For example, an organisation (suppliers) that insisted on adopting the distribution portal model might not have the support or agreement of their strategic partners if their intention was to swap orders among themselves to gain efficiency. Therefore, relationships between strategic partners under such circumstances could be damaged or not sustainable. Another important factor was the type of industry where organisations would tend to select models that were similar in nature to those used by others in the industry that they were operating in (Timmers, 1999). For example, agribusinesses that offered commodity like products (which required little or no product differentiation) may find the sell-side asset exchange model suitable as this model enabled the swapping and reselling of orders among a group of suppliers. Finally, market trends and competitors were seen as essential influencing factors as they could indicate the models that were common and successful while maintaining competitiveness in the industry. For example, organisations that sought to adopt newer e-business models (such as the e-speculator model) were considered to be technologically advanced and capable of keeping up with the market changes.